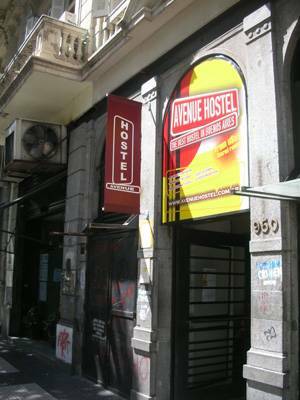 Avenue Hostel is a new hostel in the heart of Buenos Aires. It is located in the best area. 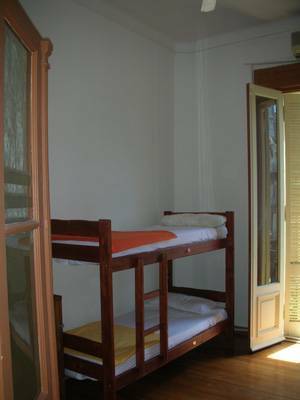 We offer assistance of all you need, planning your trip and we give information about Argentina and in general all that a "backpacker" needs to start his trip in south america. Note: private rooms can be with private bathroom outside the room. 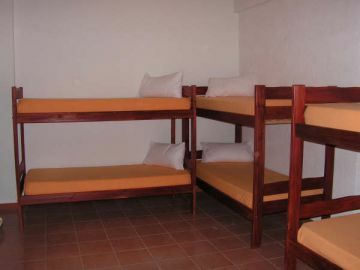 AIR CONDITIONING, heaters, ventilators and lockers IN EVERY ROOM, breakfast included, 24 hours Internet access for FREE, best atmosphere in our living rooms with TV cable, DVD, shared kitchens. 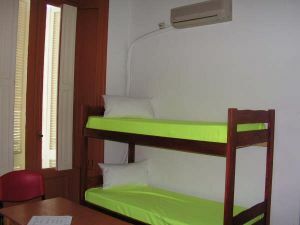 Every room has heater, ventilator, lockers. 950 Av. 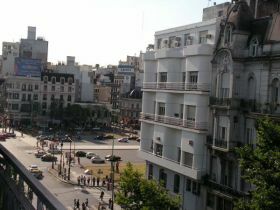 de Mayo 1th Floor. 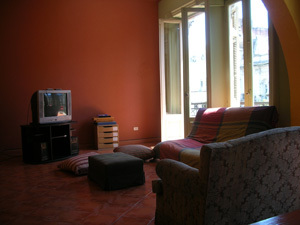 Our Hostel is located in the heart of Buenos Aires !! !